This program is a collaborative effort between the Alameda PD and Bike East Bay to educate cyclists at risk. Bicyclists who are given a moving violation citation have the option to attend a 2-hour class taught by Bike East Bay’s certified instructors on the second Thursday of each month. Our current schedule of classes is included below, with additional, non traffic-school related classes listed at BikeEastBay.org/education. 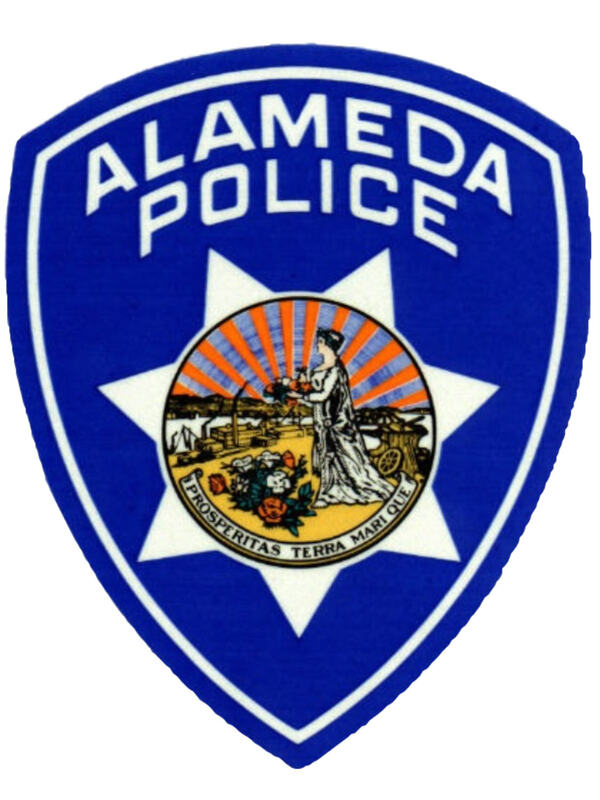 The goal of this program is to decrease the number of bicyclist collisions, injuries and fatalities in Alameda through education, while reducing the money spent by public agencies on court appearances, enforcement and emergency services. Non-citation holding teens and adults are also welcome to attend these classes for free. No bicycle is required. Ticketed cyclists who elect to participate in this program must pay a $50 administrative fee and attend a class up to 30 days after the date of the violation. Upon completion of the training the citation will not be submitted to the Clerk of the Court for normal processing and will be dismissed. If you choose not to attend a class your citation will be submitted to the Clerk of the Court and you must follow the procedures outlined on this citation for normal processing. If you have any questions or require additional assistance please contact our Education Director Robert Prinz by email at robert@BikeEastBay.org or by phone at 510-845-7433, extension 2.